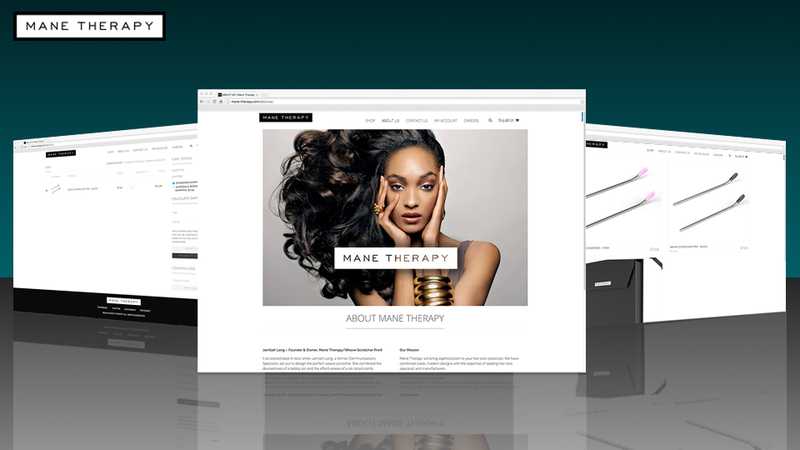 Mane Therapy came to Pulse with a very rapid timeline requirement to build out their ecommerce website. 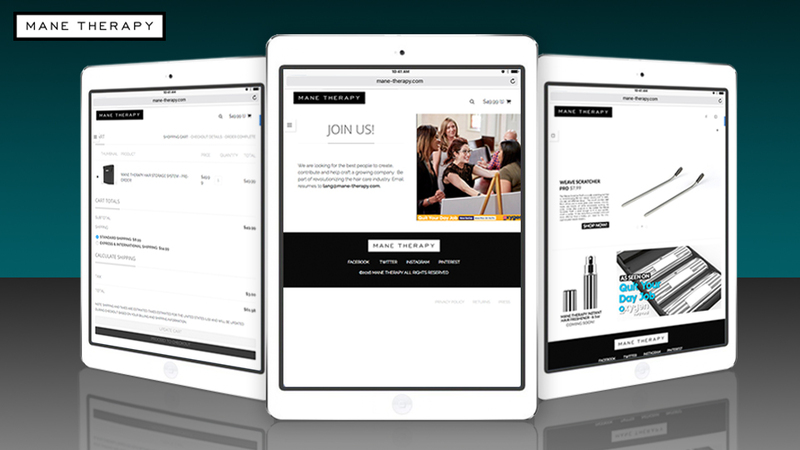 They wanted to incorporate user account management, sales tracking, and email marketing. 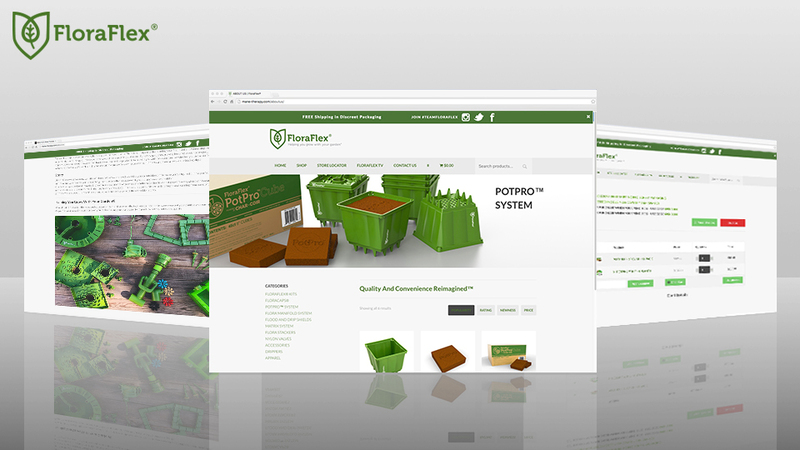 Pulse built this site and generated final product design for the client in tandem. 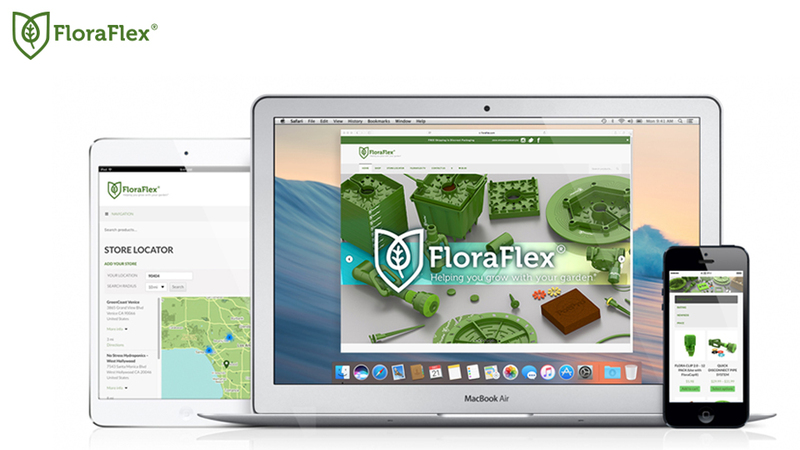 FloraFlex commissioned Pulse to fully re-design their ecommerce site. 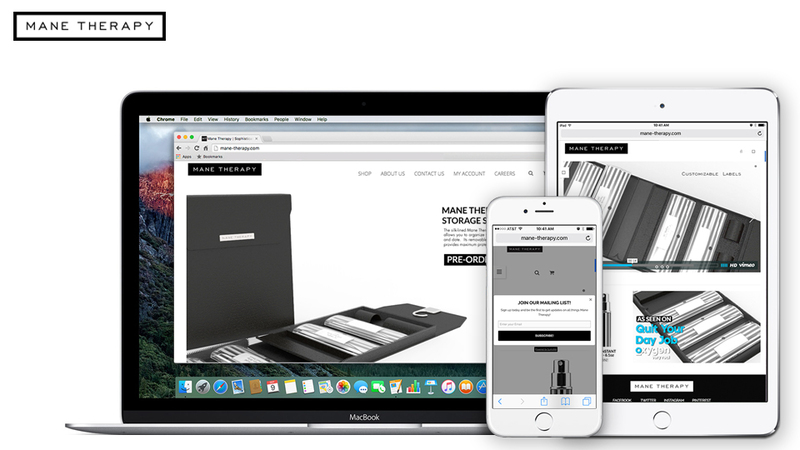 Pulse built this multi-platform site under the WooCommerce format. The whole site environment incorporates account management, sales tracking, inventory management through Fishbowl, store locating, backordering, pre-ordering, promotion programs, and email marketing. Pulse also created all the visual content visible on the site.